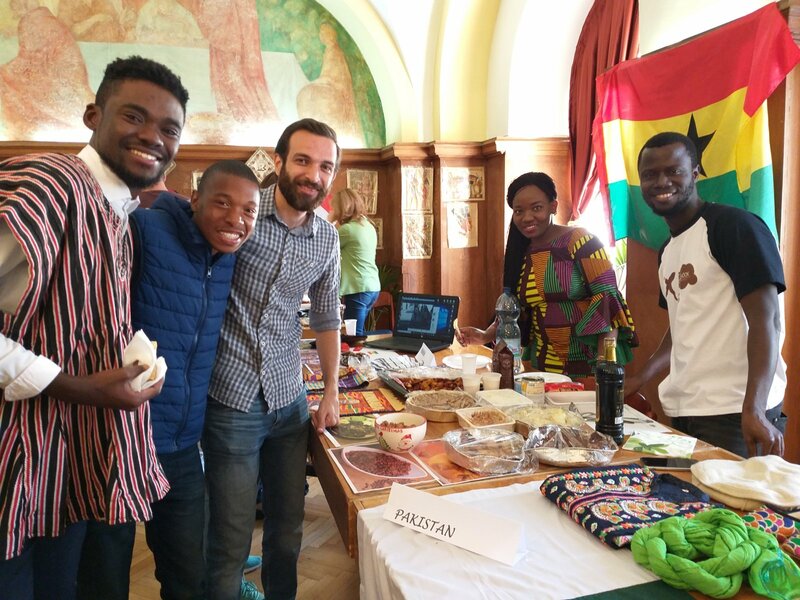 Global Village & Day of Languages – The program was held on 28th September under the organisation of the Faculty of Economics and Social Sciences at SZIU. 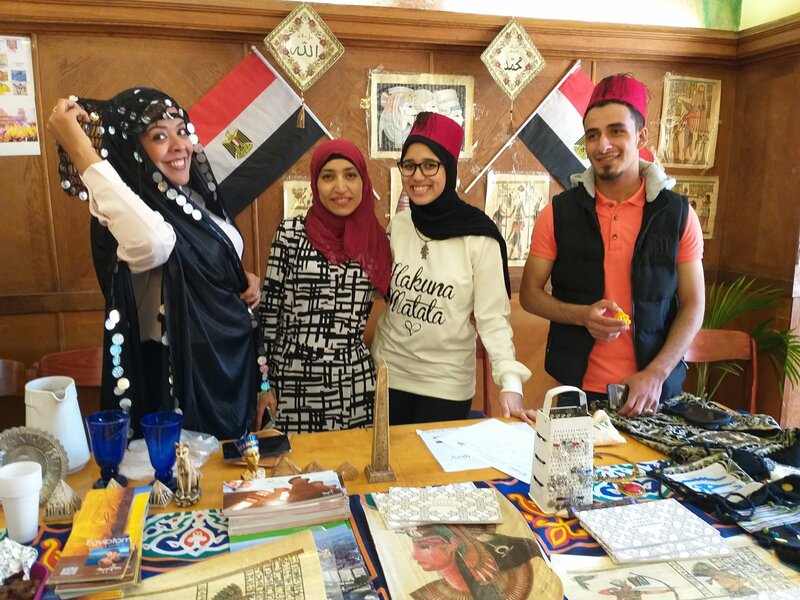 More than 40 foreign students could introduce their countries to our visitors. They were wearing their traditional clothes, they prepared delicious food and they showed their traditional dances and languages as well. There were several precious objects exhibited during the program. We had more than 110 visitors from 14.00 to 18.30. The 40 students who presented their countries were from the following 14 countries: Indonesia, Bhutan, Kosovo, Syria, Sudan, Egypt, Morocco, Ghana, Kenya, Pakistan, India, Kyrgyzstan, Kazakhstan and Mongolia. 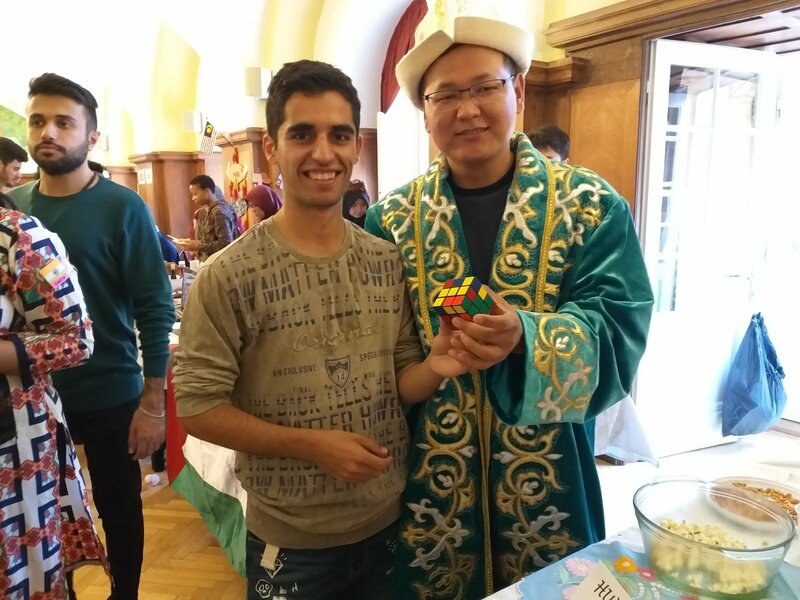 There was a stand devoted to Hungary, where we could display Hungarian foods, drinks, pieces of traditional folk art and the very popular Rubik-cube. The visitors could go to all the stands and ask the foreign students about their countries, traditions or languages only in English, therefore it was a really good opportunity for the school children and also for adults to use their English and to realize the importance of knowing and learning foreign languages. Our visitors could dance and sing together with students coming from Africa, Asia and the Middle-East.